Epidemiological studies on sleeping habits and sleep disorders date back to the beginning of the last century. 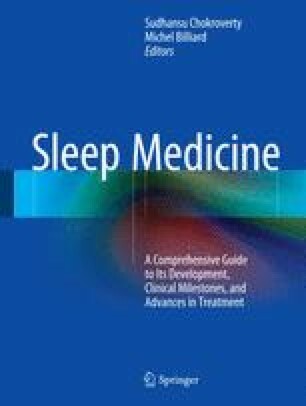 The earliest studies included clinical case series or simple descriptive surveys about the occurrence of different sleep-related phenomena. Recent epidemiological research includes modern epidemiological methods. Sleep epidemiology, as we can understand it now, is defined as a discipline of how to study the occurrence of phenomena of interest in the field of sleep.